Ever wonder why some entrepreneurs consistently win online and off, why some always know exactly what to say and when and how to get attention… ever wonder why some always seem to have THE EDGE??? Well, then it is time to help you build yours – that path to stand out from the crowd, get attention and build the life and business you intended. Prepare to advance, close and capture attention from the masses. 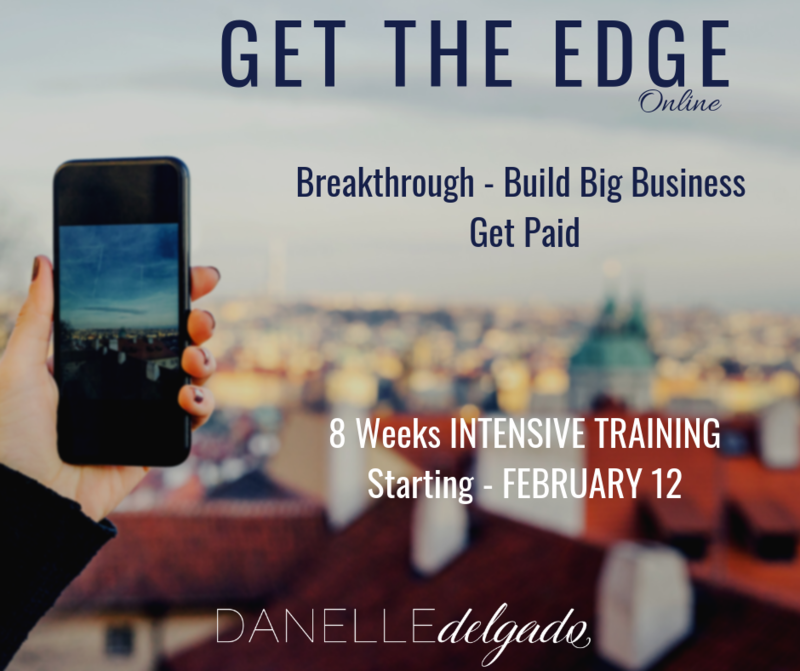 This LIVE Training with Millionaire Maker, Elite Mentor & Business Strategist Danelle Delgado, will blow your mind and your results out of the water. It’s Time, so let us no waste anymore. Breakthrough Strategies to Explode Your Online Presence – Dominate In Sales – Rapidly Expand Your Team – Get Results! That’s right RESULTS and nothing less. 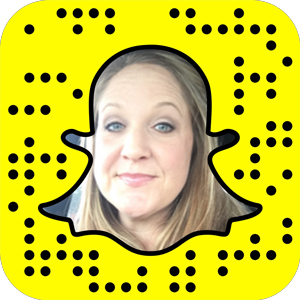 These 8 weeks will deliver many of the secrets that helped Danelle go from broke and broken to business building genius living the dream, fast! Prepare for online powerhouse training that WILL FOREVER change your entire life when applied! Week 8 – Building A Legacy Business – Intentional Innovation – Becoming Indispensable. FIRST SECRET – Access To The Mastermind Alliance. Borrowing Brain Power Accelerates The Ascent: Borrow and use others’ education, experience, influence and resources to carry out one’s plans, most often creating more success in one year, than you could achieve alone in a lifetime. Protection Against Failure: Failure, quitting or excuses are not allowed here. This team is solution-oriented and works to create ways, where there aren’t any. Let’s guarantee your win! 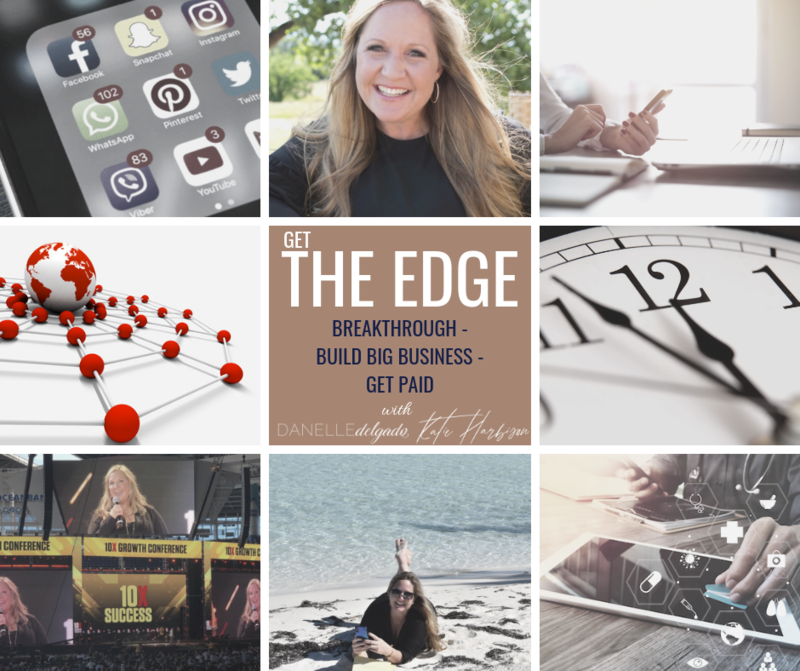 THE EDGE: INCLUDES 8 Weeks of High-Performance Training: BUILDING INFLUENCE, SALES SECRETS/SKILLS, MARKETING TECHNIQUES, ONLINE BUSINESS AND BRAND BUILDING, LIVE Q & A, MASTERMIND CONNECTIONS FOR LIFE. Payment Option: Two Payments of $300 (30 days apart). We anxiously await serving completely those entrepreneurs ready to advance in business and get paid their true worth! “Some people are lost in the fire, some people are built from it”. Arising from the fires of life, the now serial entrepreneur known as the “millionaire maker”, Danelle Delgado began her journey when faced with raising her three small children on her own. Forced to make a change she went from working three jobs, 80-90 hours a week and struggling to survive, to an award winning success in business by persisting her way in to align with some of the world’s most renowned business experts and gained them as her personal mentors. After years of high-level learning with them, she has built some of the fastest growing million dollar training companies to date. She is a known online influencer and has made a massive impact around the globe from her international speaking career, best-selling book, “I Choose Joy” and her unmatched skills guiding entrepreneurs both online and off to scale their companies to a million and their lives to ultimate fulfillment. From her renowned elite retreats and online training platforms to her wit and skill training from the stage, Danelle has become a household celebrity name training personal and business development like few ever will. 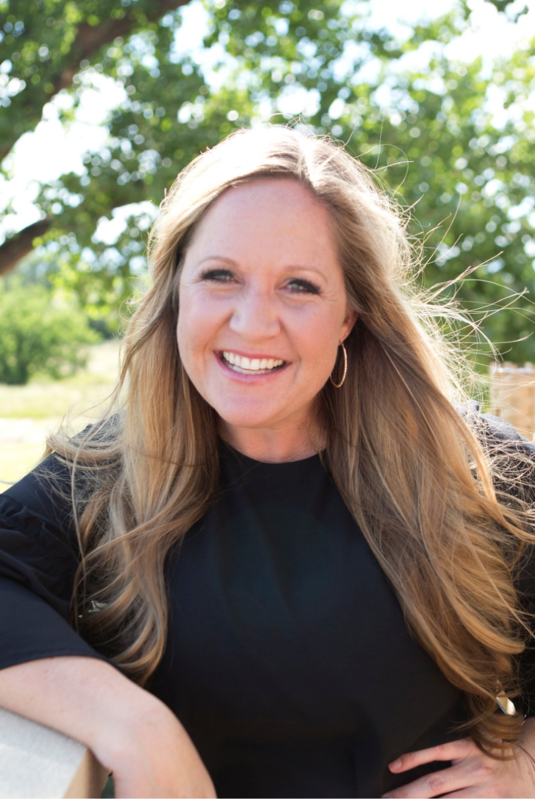 Although her work is her heartbeat, her dream is now a reality as she lives blessed beyond measure with her three kids in Colorado, teaching them to live the life they are capable of as well. This Is Accelerated Training To Elevate Your Results! Each week we will do a live Webinar training plus Zoom, yes live and in person Q & A.
Interactions, communications and Q & A will all be done on Zoom and inside the Facebook group, all available for replay for the full 8 weeks. Yes that’s right, LIVE access to Danelle and Katie for our greatest business building secrets and Q & A to implement them strategically for results. I decided to ‘GO BIG’ with my company a year ago. After I started training with Danelle, I learned the organizational and leadership skills necessary, in fact critical to expand, and went from 30k a month to over 100K a month this year alone (and we’re not done yet)! I’m forever grateful, there is no better coach out there! I cannot even imagine where I would be if I hadn’t have raced to be a part of her training systems. Grateful beyond words for this life-altering training. Words are difficult to express what Danelle, her online academy and Elite Retreat experience has done for me. When you said I could see massive results in 90 days or less I thought you were crazy. Sure enough you were right, from playing on social media to being known, shared and respected online… I have now grown to one of the top producers in my network marketing company, produced profitable online training systems and my income has tripled…LITERALLY. No Exaggeration. Fan and friend for life! Danelle was my missing link, I have no doubt she is yours too. She showed me, a combat veteran, how to re-integrate into society after 5 years of struggle. She showed me how to independently double my income and set me on a trajectory to forever change my life and my results. Her online training and Retreat was the experience of a lifetime and an integral piece in my success journey. I left planned, purposed for massive results and impact and am honored to be living a life intended, accelerating at a whole new speed.